Pankin Aluminium Company is a company based in Gbagada, Lagos nigeria dealing with all manners of aluminium works such as aluminium doors, frameless doors, aluminium windows, partitions and more. Pankin Aluminium Company has done work for some high profile companies like the Mike Adenuga Towers in Adeola Odekun & Promasidor, makers of Cow Bell. They are used by Real Estate Companies in providing doors, windows for their projects. 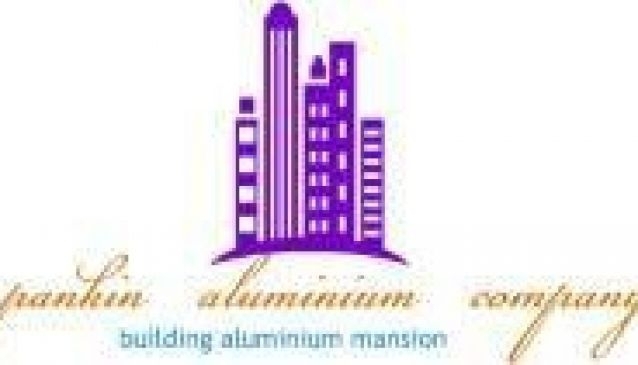 Pankin Aluminium Company has the necessary skill set & experience to work on International Projects. Their mode of operating between a design & installation department helps them deliver the best to their clients.